Let's say you buy one of the many of smartphones out there with built-in wireless charging, or maybe you just decided to grab a new charging case for your current device. Well that's only half the battle. 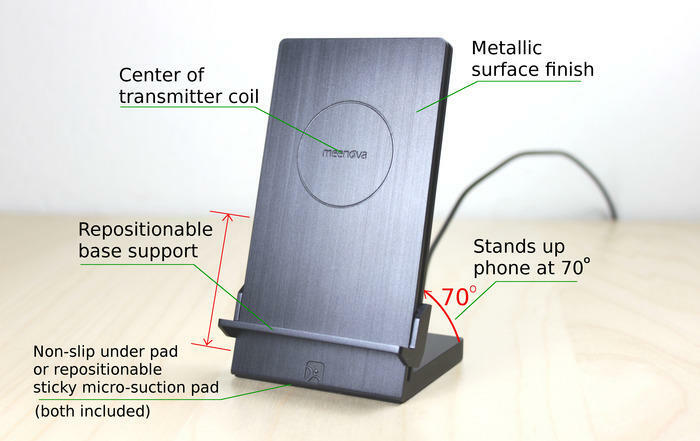 You still have to pick a wireless charging dock of some sort. 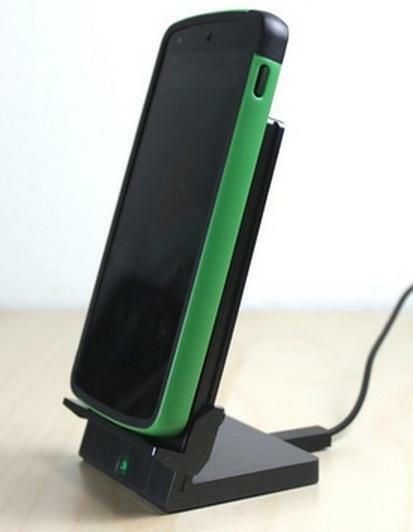 We've already highlighted a few different options here in the past, but the Ultimus Qi charging stand is another great option that's worth a closer look. 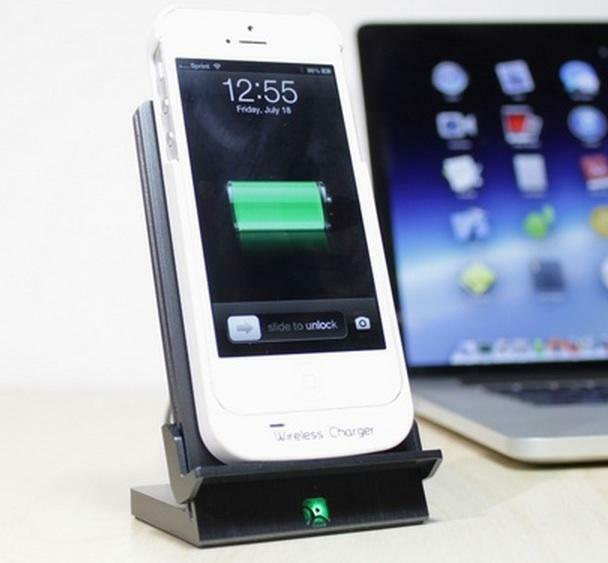 This wireless charging dock stands out from the competition for two big reasons. First, there's that sleek design, which uses a matte plastic for a metallic look similar to the finish on the beautiful LG G3. Second, it's customizable. The Ultimus Qi uses a sliding dock so you can fit pretty much any smartphone and even some smaller tablets while making sure the built-in transmitter coil lines up with your device's receiver coil. 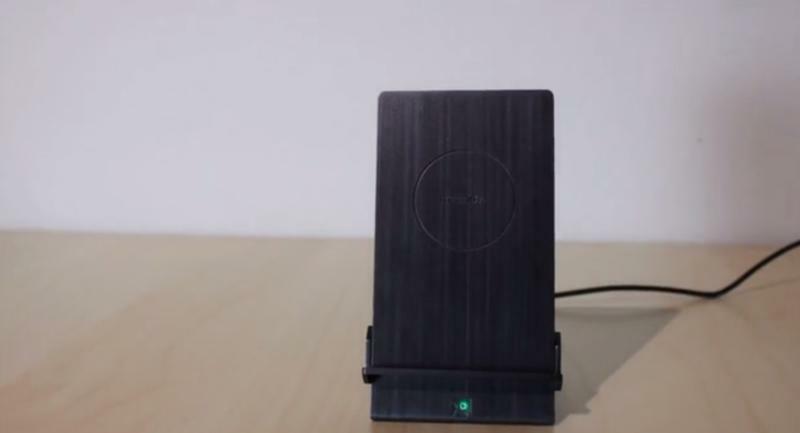 You've probably figured out by now that the Ultimus uses Qi wireless charging, the de facto industry standard for now despite some tough competition. 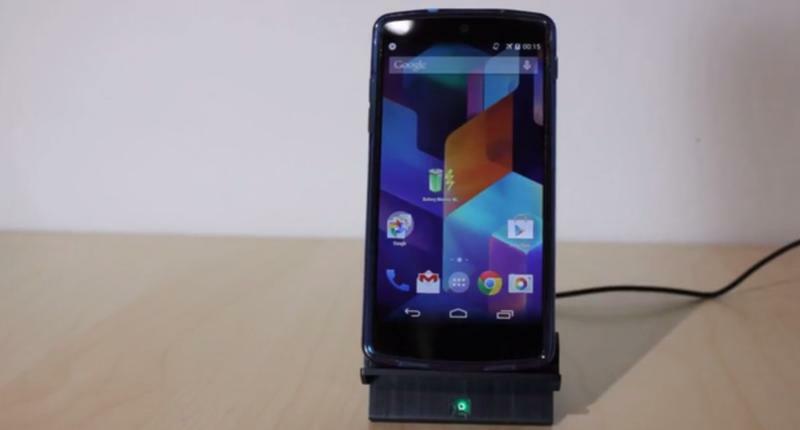 A number of devices including flagship phones from Nokia and Google's Nexus lineup use the technology. For other devices there are usually sleek Qi-enabled accessories available, and the company behind Ultimus even plans to design its own cases for the iPhone 5/5s along with transmitters for the Samsung Galaxy S5, S4, Note 3, Note 2, LG G3. 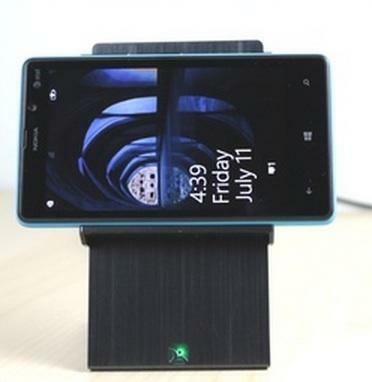 The Ultimus Qi also holds your device at a 70 degree angle so you can still easily use it or at least view the screen. 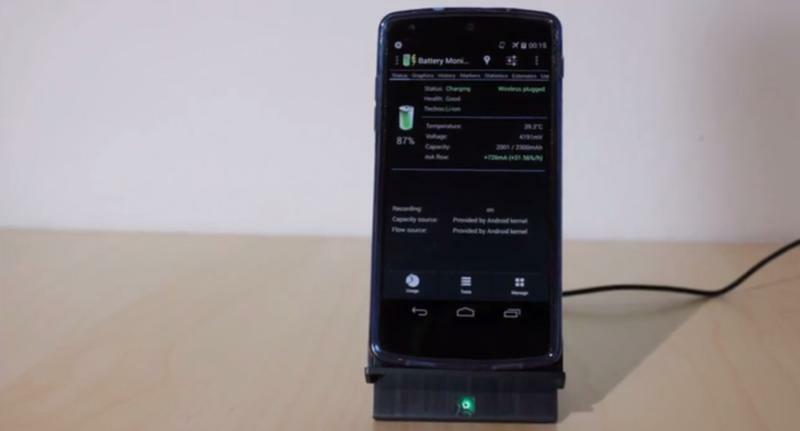 You can also use that sliding dock to switch between portrait and landscape mode without weakening the wireless charging connection. The project's creators are asking for $30,000 in crowd-funding to get the Ultimus Qi off the ground, and with just two weeks left they're still struggling to break past the $10,000 mark. 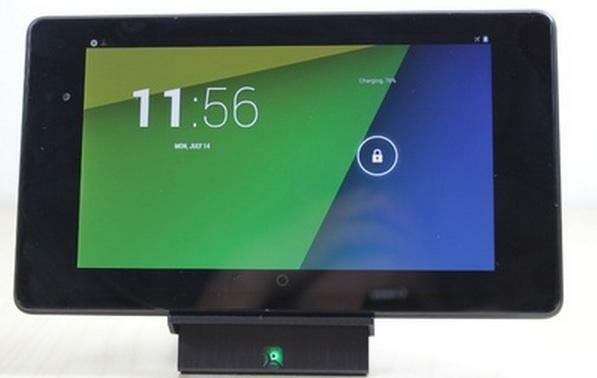 For just $45 you can reserve a charging dock for yourself before it ships this December, while $57 gets you the dock and a charging receiver for compatible Android phones. 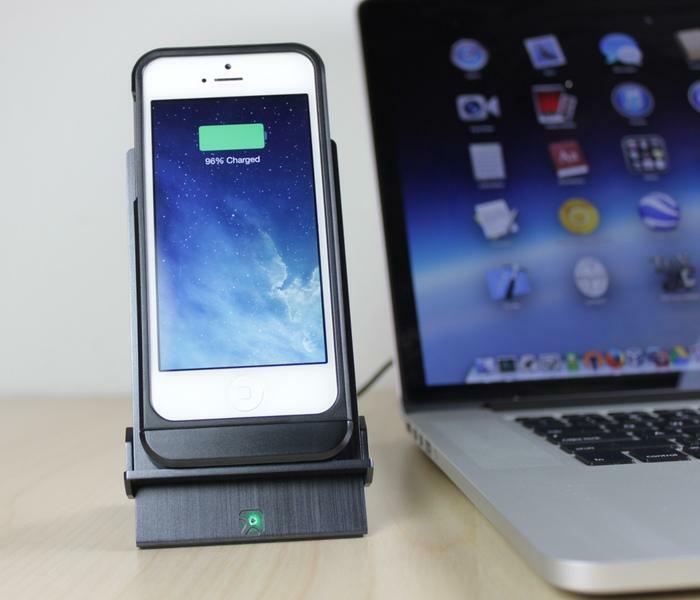 For all the Apple fans out there the company is also offering a charging dock and an iPhone 5/5s case for $75. As always there are some risks in ordering a new gadget from Kickstarter, mostly due to the possibility of delays. In its last crowd-funded project the company ended up shipping about a month and a half later than promised. This time the company says it's far ahead of where it was last time, though that doesn't mean a delay might not happen again. Quality control could also end up holding production back a bit, though it's worth it to make sure you get the best possible product. If you'd rather not wait there are plenty of other Qi charging pads and stands out there, but we've never seen anything quite like the Ultimus until now so it might just be worth the risk.